The Eagles are looking to replace Alan Pardew with Sam Allardyce – the former manager of England who oversaw the Three Lions for merely one game. Alan Pardew joined the London side midway through the 2014/15 campaign, in early 2015, after agreeing a contract set to last until the summer of 2018. According to The Guardian, the 55-year-old will receive a payoff package believed to an initial £2.5m, but will receive this sum in increments that bears a cap until he finds another managerial position. As a replacement, Crystal Palace are believed to have lined up the former England boss Sam Allardyce for the post, with online sportsbook strongly backing him to take over. Last season, Alan Pardew led the Eagles to the FA Cup final at Wembley where they faced Manchester United, and despite taking a lead in the 78th minute (after which he performed a memorable dance off celebration), the Red Devils equalized the scoreline by way of Mata’s goal three minutes later. In the extra-time of the final, Man United added another goal thanks to Lingard, which effectively ended the game and gave the FA Cup trophy to the Old Trafford side. 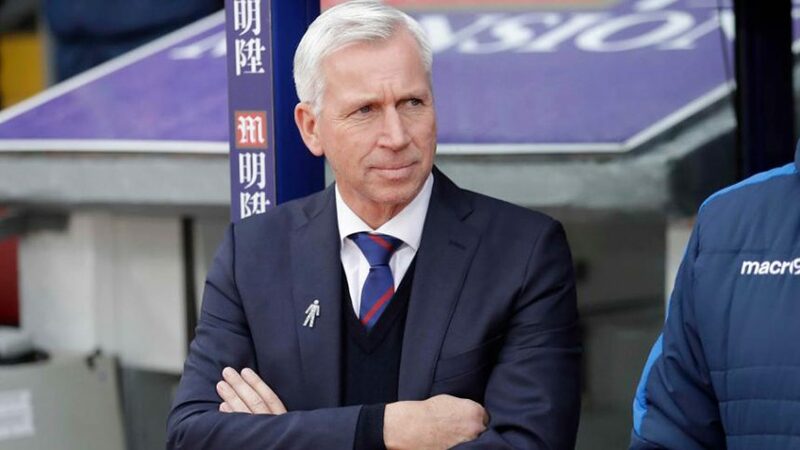 This campaign Alan Pardew has failed to replicate that same tenacity that saw his side reach the FA Cup final in the previous season, despite heavy spending on new players over the summer, which saw the likes of Christian Benteke (£26.52m), Andros Townsend (£13.26m), James Tomkins (£9.95m) join the club, according to Transfermarkt. At the moment, Crystal Palace find themselves merely one place above the relegation zone; they’re currently in 17th position with only 15 points to their name after 17 rounds in the English top flight. Bet on Crystal Palace Next Permanent Manager with Paddy Power Sports! Sam Allardyce is the favourite to replace Alan Pardew as the new boss of the Eagles, with Paddy Power Sports giving him odds of 1/9 (1.11). Some of the other candidates – although unlikely ones – in line for the newly opened position are among the following: Chris Coleman 17/2 (9.50), Roy Hodgson 10/1 (11.00), Gary Rowett 14/1 (15.00) and Jurgen Klinsmann 20/1 (21.00) among many other underdogs.